Clearance Item!!! Limited to stock on hand! No backorder! Sorry no returns on this item! 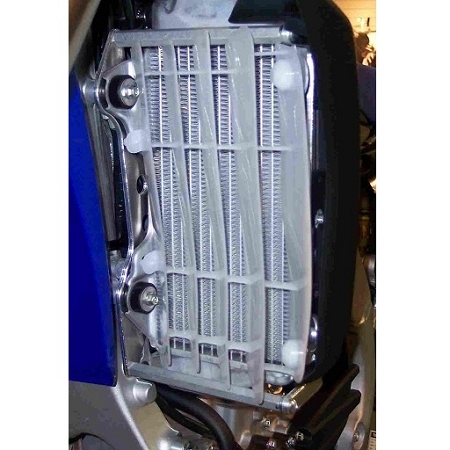 Do you want to protect your radiator without blocking the front and possibly reducing airflow? If yes then put a frame around it. The all-new Emperor Racing Radiator Frame, constructed out of 3/16” aluminium and 7/16” hex bar for the cross supports and yes you still get to run your stock radiator louvers for maximum airflow. This is the ultimate in side impact protection for your radiator.